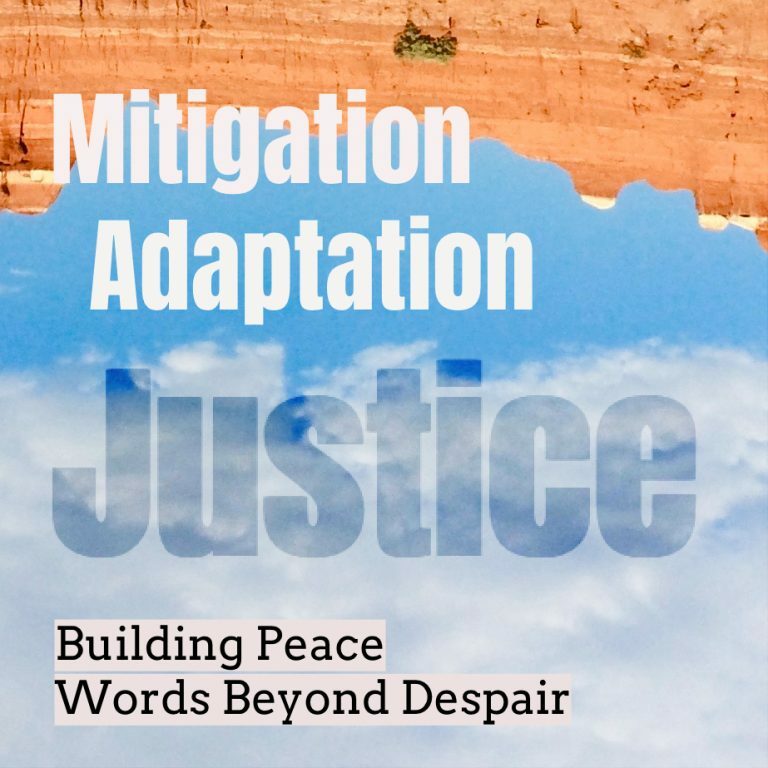 Blog | Deceleration | Climate Change: Mitigation. Adaptation. Justice. Saturday’s march is all about climate action in San Antonio. Standing in solidarity against violent climate denialism is an everyday challenge for the broader science community. About 10 years ago, when I was fresh and young and newly 30, I was working for the first time as a full-time organizer on a campaign against the expansion of a South Texas nuclear power plant. When COP 15 hit in December 2009, I got it in my head somehow that the best way to connect the dots between international climate negotiations in Copenhagen and our local fight against nuclear power—positioned by the powers-that-be as a carbon-free alternative to fossil fuels—was to sing about it. To hear the Wall Street Journal columnist Kim Strassel tell it, the Green New Deal (PDF) would spend trillions of dollars while eliminating jobs, travel, delicious food and family time. The work to curb racism has depended less on good-faith efforts to dispel ignorance and more on enforcing social penalties for racist behavior. The same approach may work for climate change denial. As the Trump administration has amped up its border wall talk, these villages have expanded both in number and in scope, drawing critical connections between the ongoing destruction of sacred lands and border wildlife to the violent rhetorics and policies of dehumanization that have led to family separation at the border.